Chanute, KS wanted to deploy a unique network that could support both broadband and smart grid services over the same network. The challenge was to find an infrastructure provider that could handle the capacity and range required to deliver these services to the whole city. 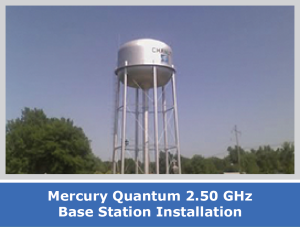 Chanute selected the award winning Mercury Quantum mobile WiMAX base stations in the 2.5GHz band. 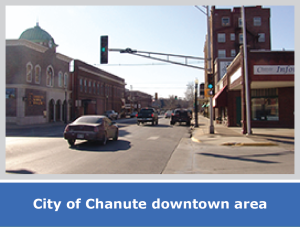 The city of Chanute, KS is able to provide broadband services to area education facilities, run smart grid applications and provide mobile broadband services to utility vehicles and in turn, increase productivity. Chanute selected the Mercury Quantum mobile WiMAX base stations in the 2.5GHz band. Educational facilities are enjoying advanced broadband services and the city is delivering smart grid services to 5,400 electric customers and 4,400 water customers. In addition to broadband and the AMI applications, the city has equipped 100 utility vehicles with WiMAX hotspots. These have replaced two way radios installed in the utility vehicles to deliver broadband to service crews working in the field. 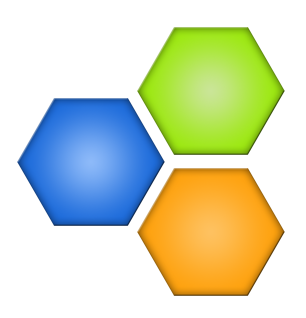 This allows service crews to download work orders and perform GIS mapping remotely, saving extra trips back to the office and thus increasing productivity. The city expects additional gains to productivity in the future, as more applications and uses for this new infrastructure are developed. Chanute has built a flexible and affordable network that will serve the city and its residents for years to come and that can evolve to address the city’s needs as they develop. 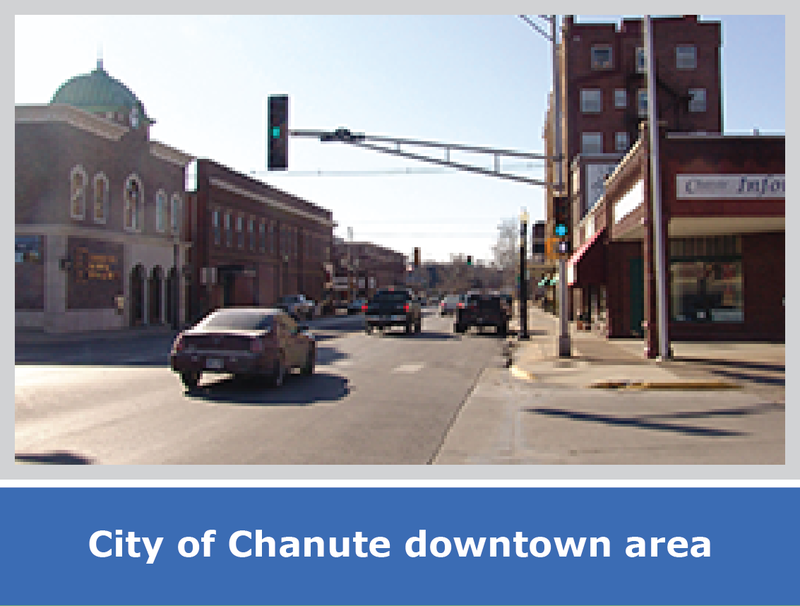 In adopting a flexible communication architecture that can simultaneously serve the needs of multiple city departments, utilities and educational facilities, Chanute is demonstrating an affordable model for municipal communications in the 21st century.